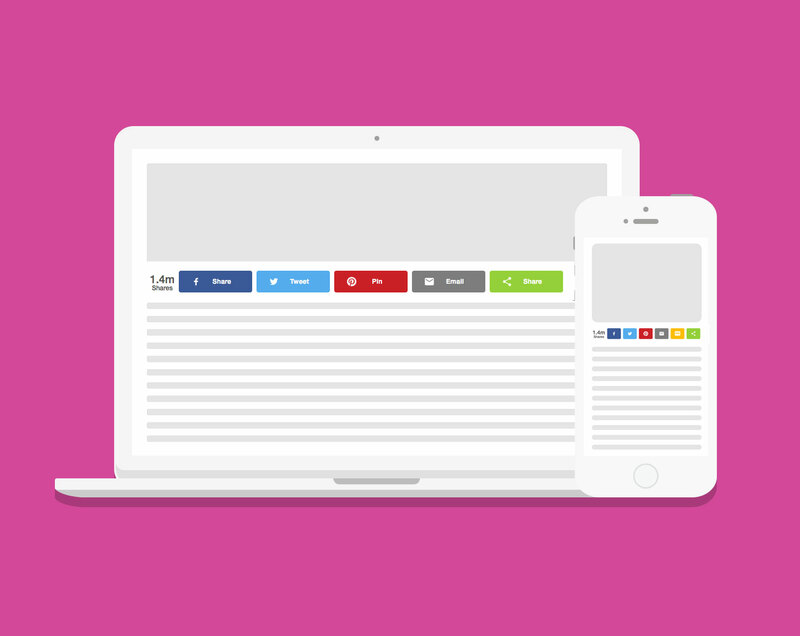 Add the Digg share button to your site today! 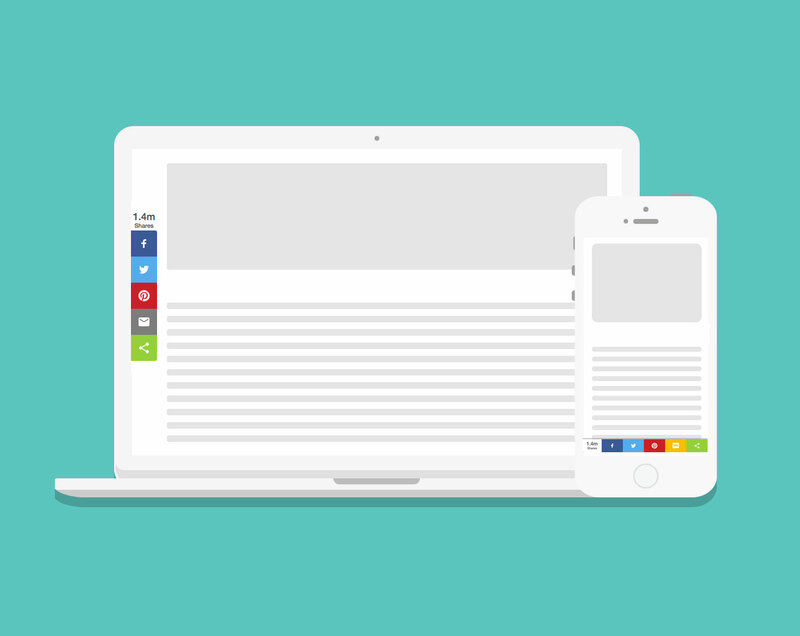 The Digg share button is great for people to discover and share content from anywhere on the web. As one of the biggest online destinations for content to be found, deploying the Digg share button will increase the likelihood of your post going viral. 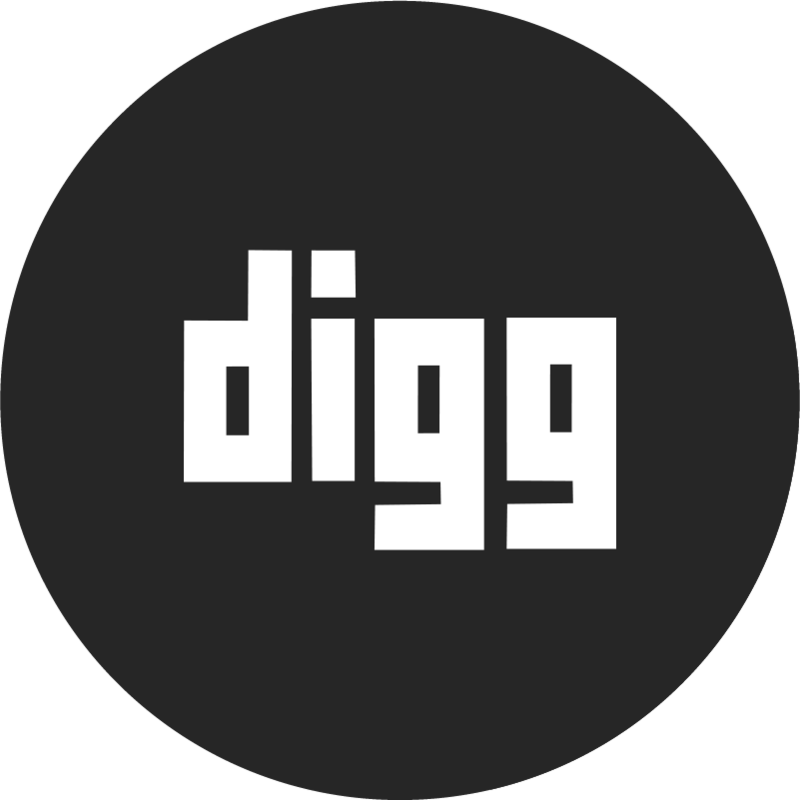 Deploy Digg today and watch your audience grow!